Don’t have enough money to cover the bills this month? If you’re thinking of selling some jewelry to “We Buy Platinum” stores, then here are a few important reminders to help you out. You can get some serious money just by trading cash for platinum online. 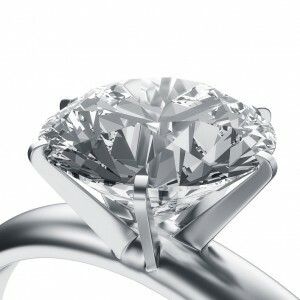 The first thing that you need to do is look for a legitimate business to sell your platinum jewelry to. There are currently numerous businesses out there that exchange platinum for cash so choose your buyer wisely. If you’re considering selling your pieces to an online “We Buy Platinum” buyer, make sure to send your pieces through a secure courier. Look into buying insurance so that you’re covered just in case something happens to your jewelry while in transit. Lastly, do your research so that you know just how much you can demand for your jewelry pieces. There are some “We Buy Platinum” stores that will try to trick you so always practice caution.